Basic safety instructions that are not followed can provoke the wrath of an entire people. And this is what Queen Elizabeth II has just been a victim of. She did not put on her seatbelt while driving. which created the indignation of the English. 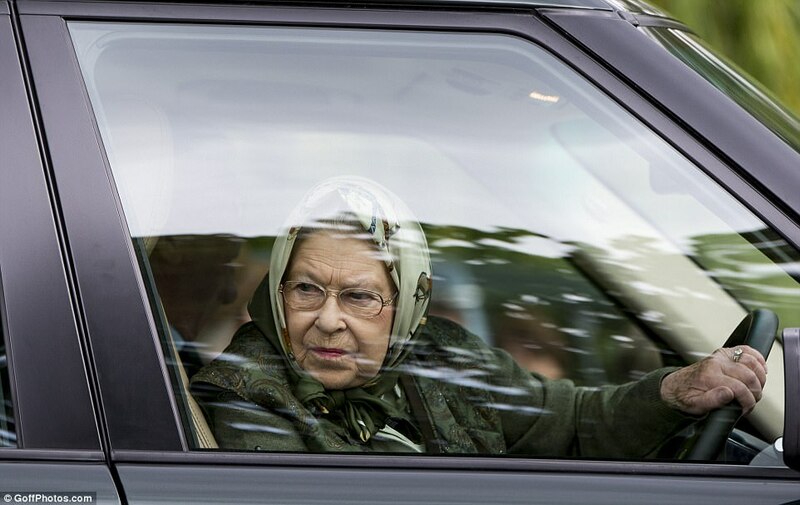 Driving at 92 without a seatbelt seems very curious as a practice, especially for a queen. 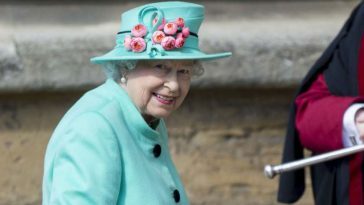 Queen Elizabeth II paid the price last Friday when she was driving her car without putting on the belt. The next day, the Queen put the belt on board her Range Rover, which should lessen the anger of the inhabitants of her kingdom. 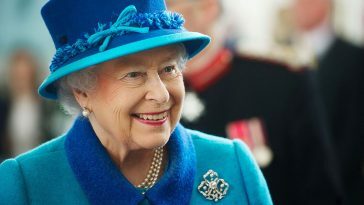 In 2017, says msn, Elisabeth II was surprised by a citizen, without seatbelt. He had lodged a complaint against the queen, but the case had been dismissed.